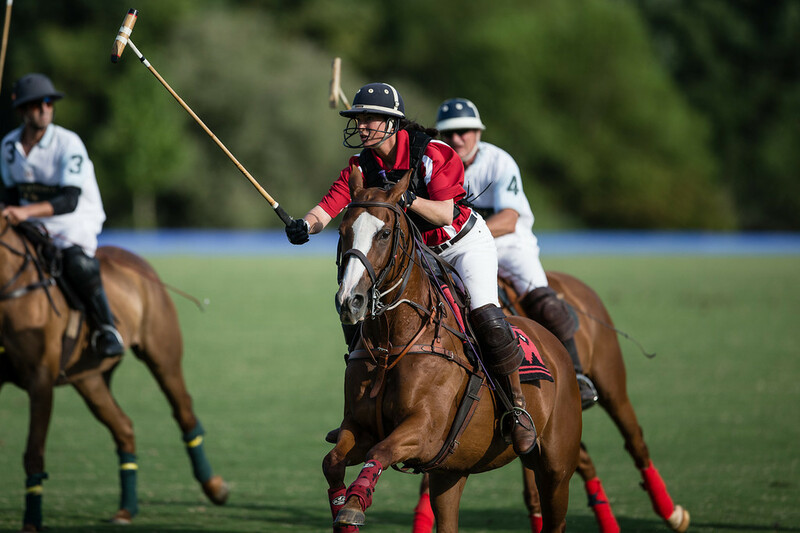 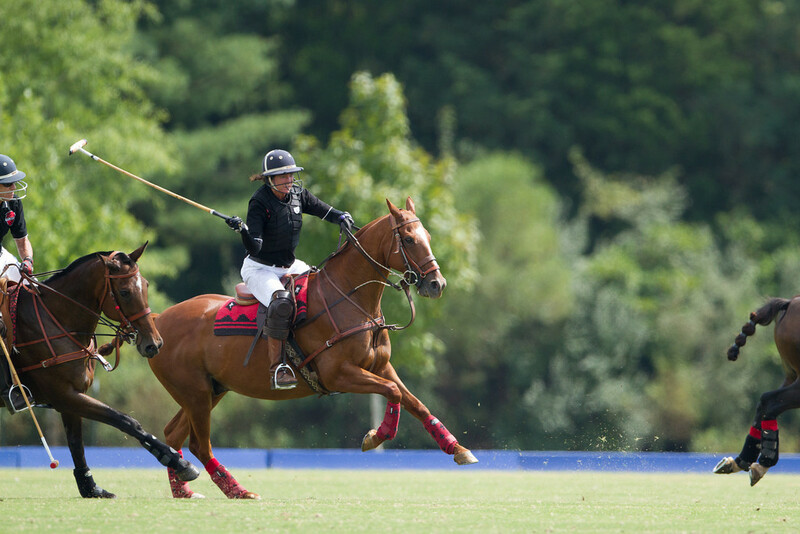 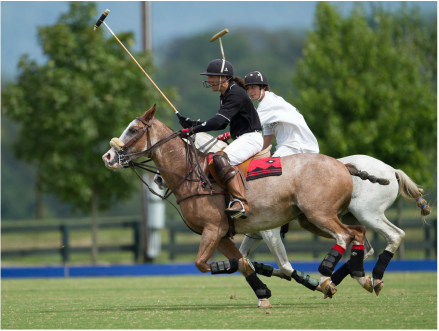 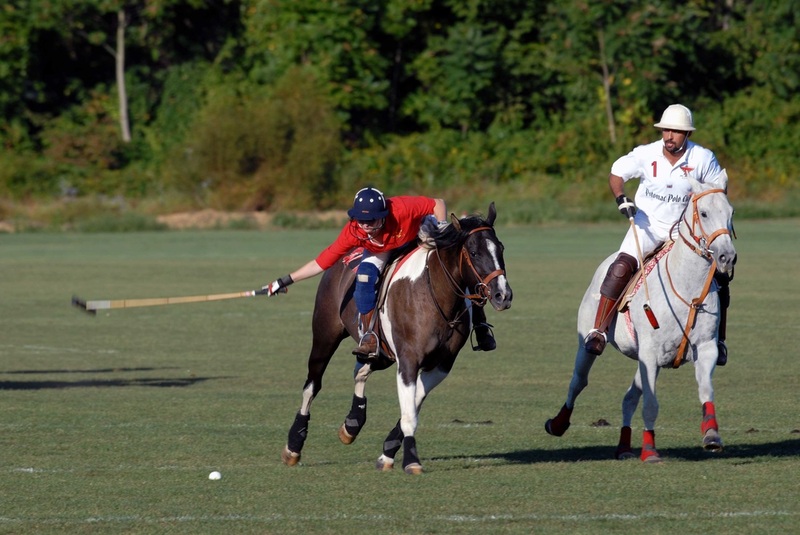 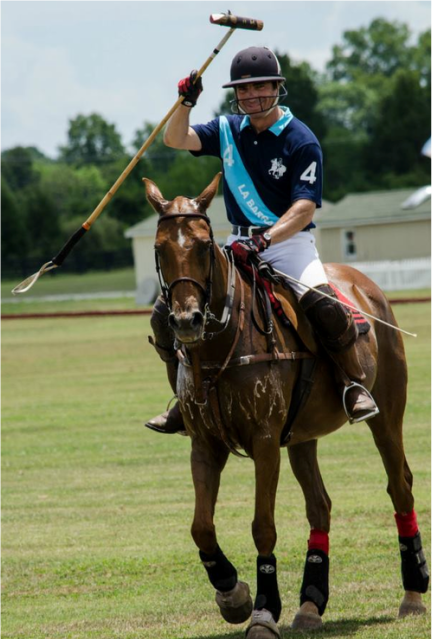 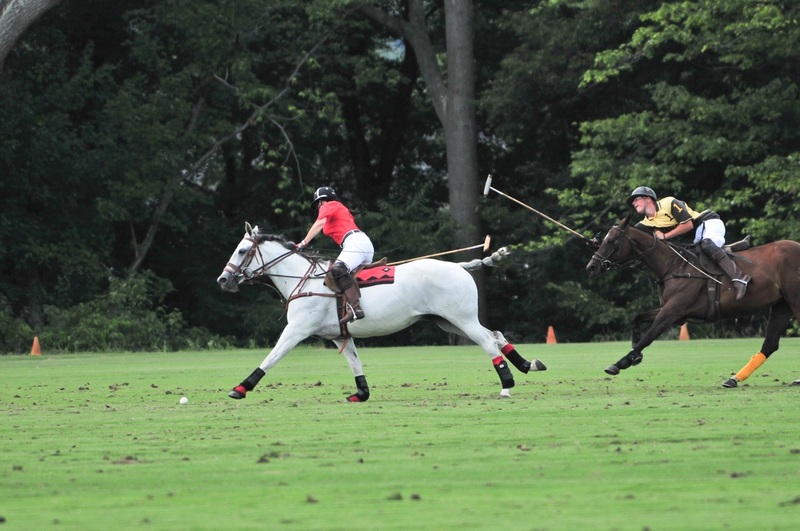 Mary Muldoon has a lifetime of experience selecting, training, and finishing not only polo ponies, but also horses that have gone to become champions in many other disciplines. 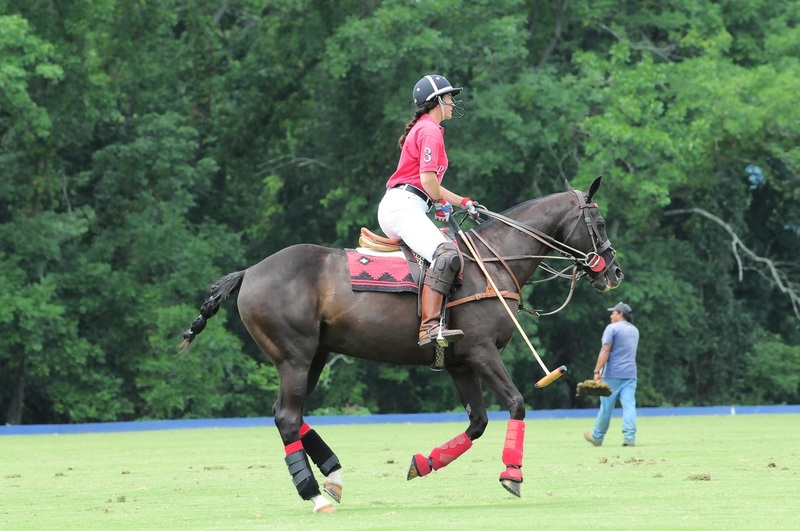 Mary has started unbroke horses since she was seven years old! 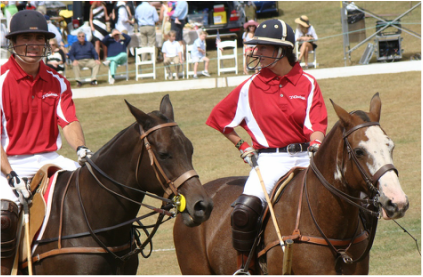 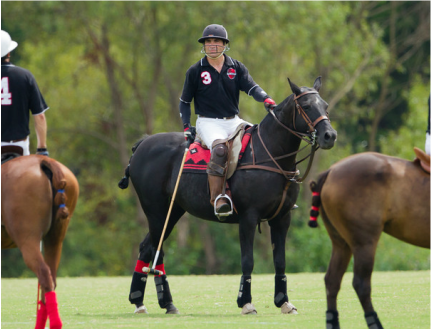 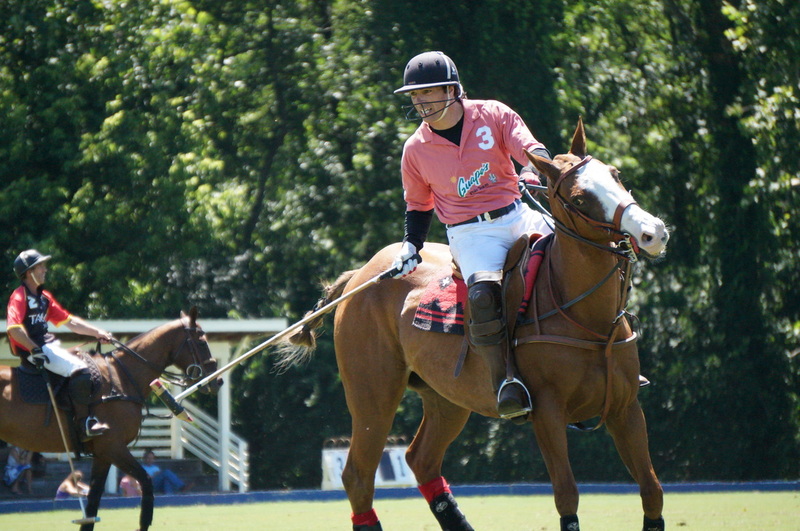 Many have gone on to win at the track, been stars in polo tournaments, and champions in the ring. 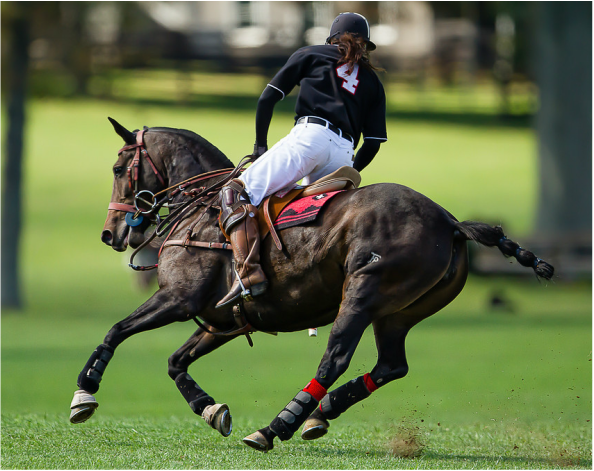 Her incomparable experience and market knowledge ideally position her to be your expert agent in the selection of a single horse or a string of horses for polo. 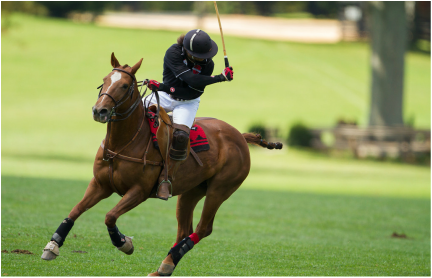 If you are ready to buy but are not sure where to begin, Mary can work with you to determine "best-fit" strategies for you. 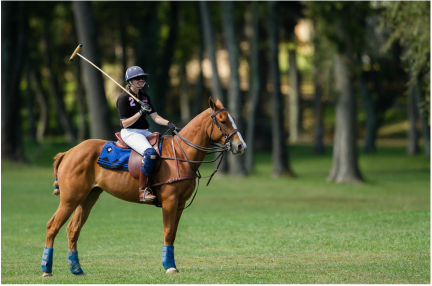 All of the school, leasing, and team polo ponies at the Red Eagle Ranch are selected and in many cases trained by Mary Muldoon.